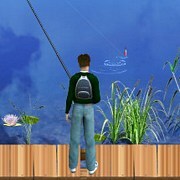 Description: Lake Fishing 3 is currently the final game in this series. 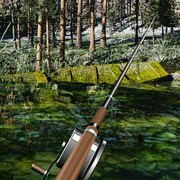 This version features a whopping 8 different fishing locations in what looks like a swampy forest. 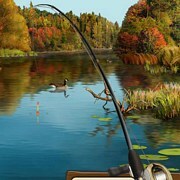 Improved graphics over the others and lovely sounds of nature in the background is just lovely. 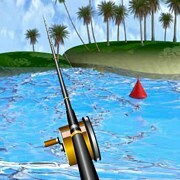 This game features some awesome European fish species such as Zander, Roach, Perch, Bream and Carp. 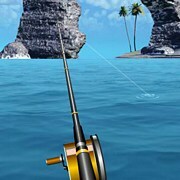 Its just relaxing to play, very realistic simulator, no timer, fish at your own pace. 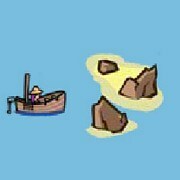 Your score is save though and you can return fishing at anytime! 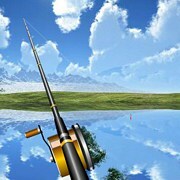 Instruction: Try to cast far if you can. 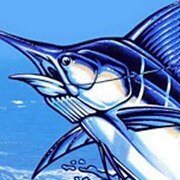 Be patient you will eventually catch a big one but remember they are rare!